News updates Live from our Facebook page. We Would Love to Have You Rent with Us Soon!  © Copyright 2016 Secure Storage Australia. All Rights Reserved.